Tusshar Sasi	 June 28, 2016	 Leave a Comment on Raman Raghav 2.0 – Less Anurag, more RGV! No, this isn’t Anurag Kashyap. Echoed my mind, few minutes into Raman Raghav 2.0. Stylized, gory and equally pointless in parts – the film takes us back to some of those ordinary to terrible Ram Gopal Varma products. Not A Love Story, anyone? Raman Raghav 2.0, for starters, is about a serial killer Ramanna who has his own reasons in being one. 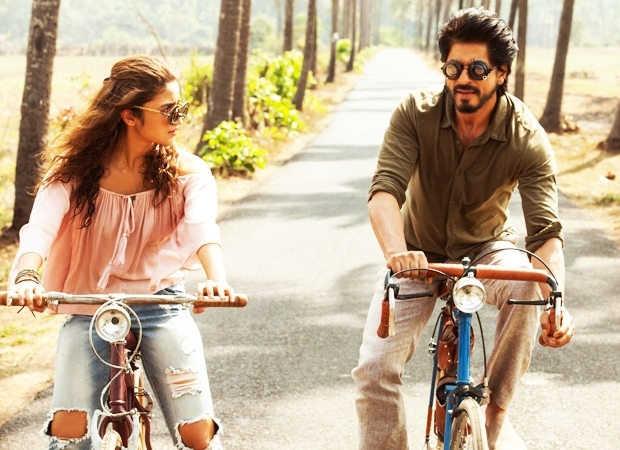 Not so interestingly, the very crux of the film is declared in the initial few minutes and there begins your wait for a meaningful twist, something that catches you unaware. Not that the film is minus great sub-plot and performances – it has them all. Yet there is something seriously amiss. The Kashyap you’ve grown to be a fan of is half-heartedly there. Narrated in chapters, Raman Raghav 2.0 is most engrossing in The Sister one that has the spectacular Amruta Subhash. One segment that has the audience hooked and the dialogues (or the lack of it) are spellbinding. Those few minutes where the sister goes out to buy chicken, tries to sip a glass of sugarcane juice and slips back home with a shiver – could easily be the film’s golden moment. Some of the other chapters are plain dramatic (The Fallen), rather unnecessary (The Son) or just so meh (The Soulmates). In the first place, I didn’t quite understand the point of force-dividing the narrative into chapters. By the way, Raman Raghav 2.0 is NOT an all Nawazuddin Siddiqui show. As intriguing his character is, we have an equally lifeless counterpart (or alter ego?) played by Vicky Kaushal. 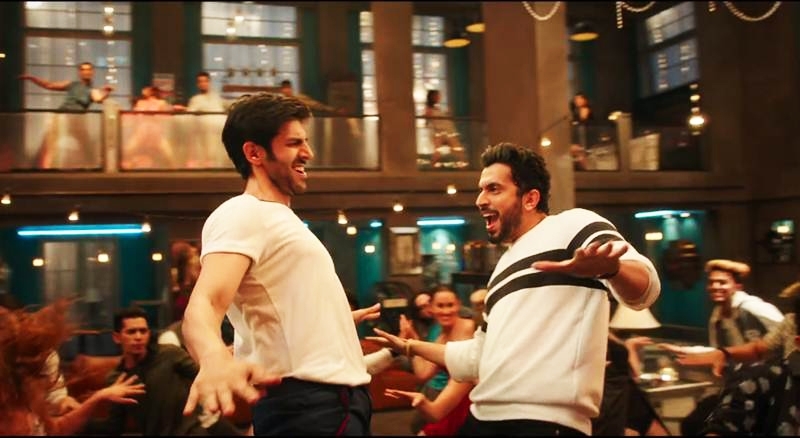 For a connect so predictable, the writer duo (Kashyap and Vasan Bala) waste so time delving into the latter’s personal life – half of which fail to contribute much to the main track. Raman works primarily because he and his wayward killings remain an enigma. In a hypothetical situation, we wonder how things were to be, if the writers decided to reverse their treatments to Raman and Raghav. Would they have told us the circumstances that turned Raman into a psychopath, how he got that huge scar on his forehead, that binocular-like stare and his equation with his sister et al? Thanks, but no thanks. What’s with the dialogues, this time around? Missed the earthy, desi unabashed-ness one associates with Anurag’s flicks. While there are some really good lines, most of them are gimmicky crowd-pleasers. Not that Gangs of Wasseypur didn’t have any but they were anything but mindless. One also has to sit through the mind-numbing loud background score. Well! 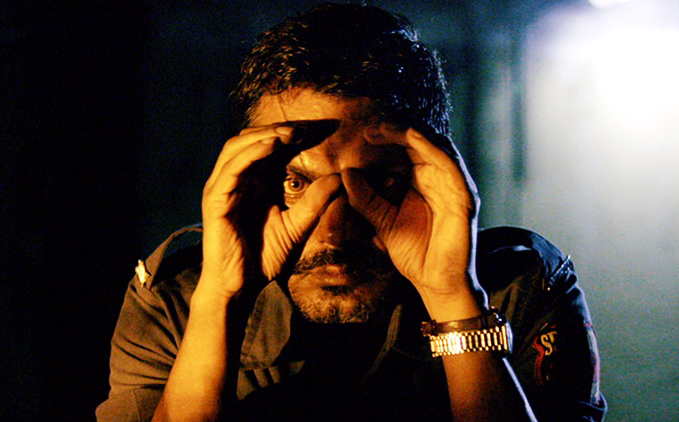 What’s there in Raman Raghav 2.0 that other serial killer films don’t? A very-much in form Nawazuddin Siddiqui is a no-brainer. We have debutante Sobhita Dhulipala pitching a nuanced turn in a rather brave part. Performances, for that matter, are neat except for Kaushal perhaps – who was too busy discovering the commercial hero in him. As noted earlier, too much of detail into his life plays an sad spoilsport. So, is it worth watching? Well, not quite for a big screen outing but probably an afternoon watch post the DVD release. Kashyap seems to be on a suspicious Bombay Velvet hangover. A confused film but, with a handful of moments to write home about – Raman Raghav 2.0 falls short of expectations. Next PostThe Kreem of The Crop!